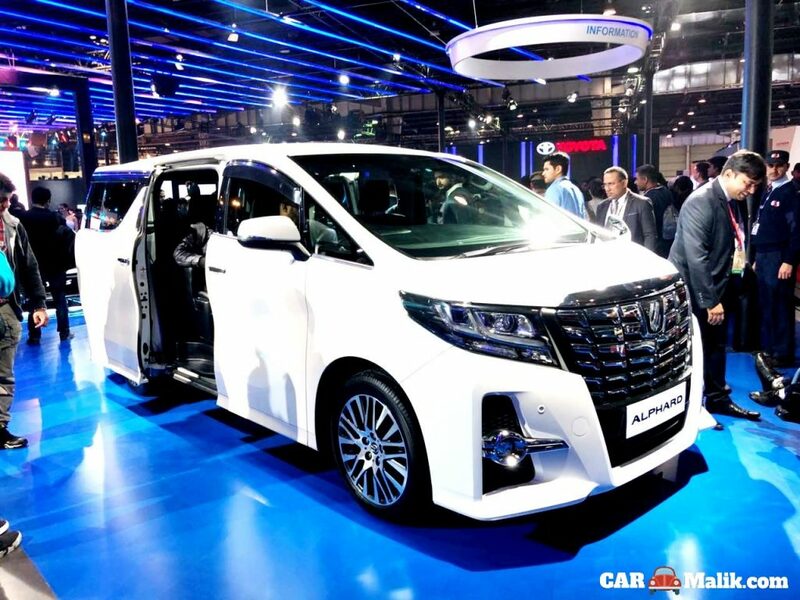 Toyota Alphard is the new MPV forayed at the 2018 Auto Expo event. 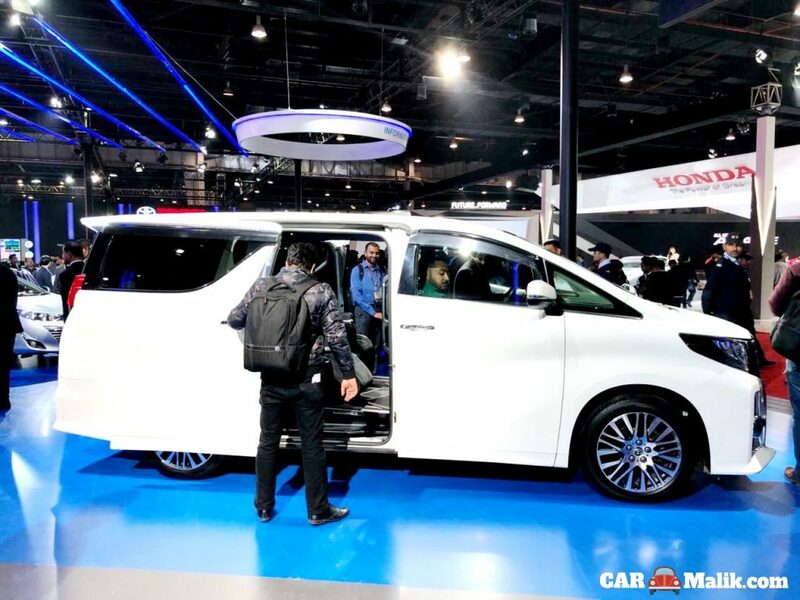 This premium MPV from the Japanese auto giant stunned the event footfalls with its sophisticated design philosophy. 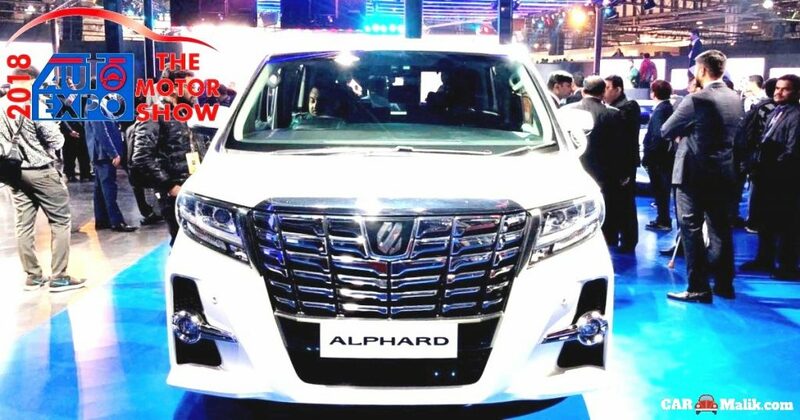 The Alphard MPV is an out & out a plusher model with unique styling elements and a good alternative model in the MPV segment. 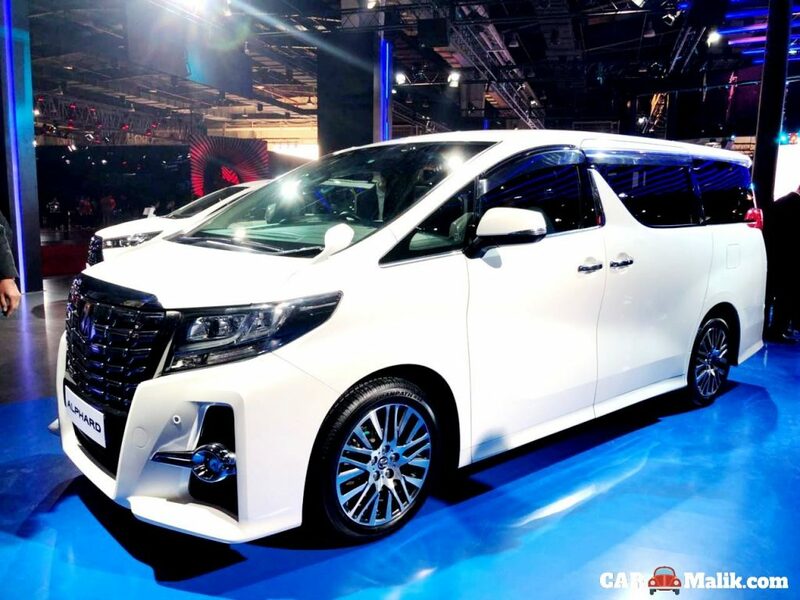 The Alphard MPV gets powered by a petrol hybrid 2.5-litre petrol engine that also serves the Camry hybrid, and mated to an electric mill that makes the work done. The powerful 2494 cc, In-Line Petrol + Hybrid Motor churns a maximum power of 203 BHP and a peak torque of 223 Nm that comes mated to a 6-speed Automatic; E-CVT Hybrid gearbox. This desirable MPV with powerful execution might cost you around INR 40 lakh by the launch and it enters the Indian auto market via CKD route. 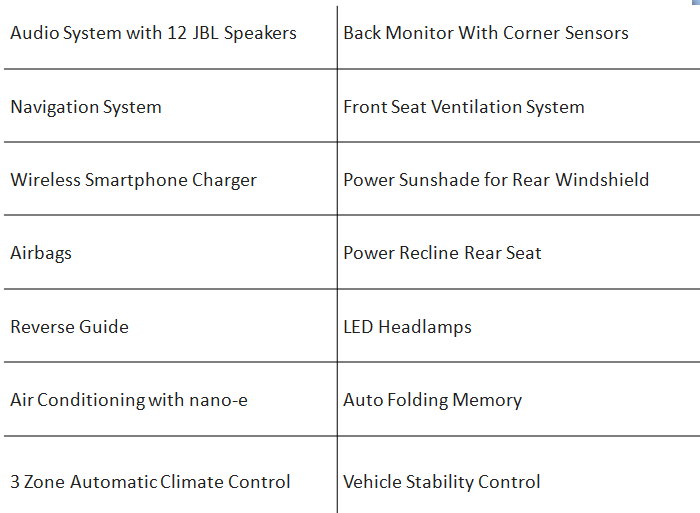 This new MPV is Expected to roll-out to the Indian auto market sometime in this year.